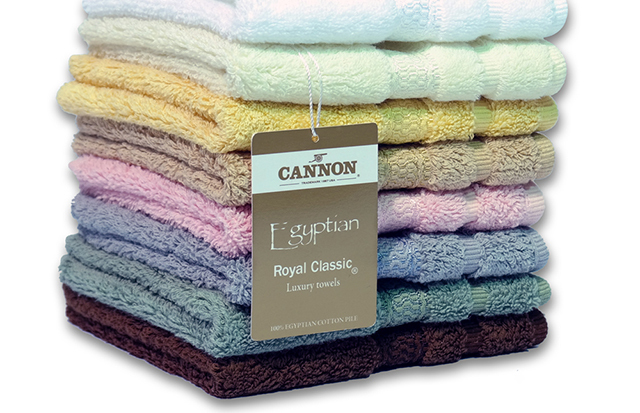 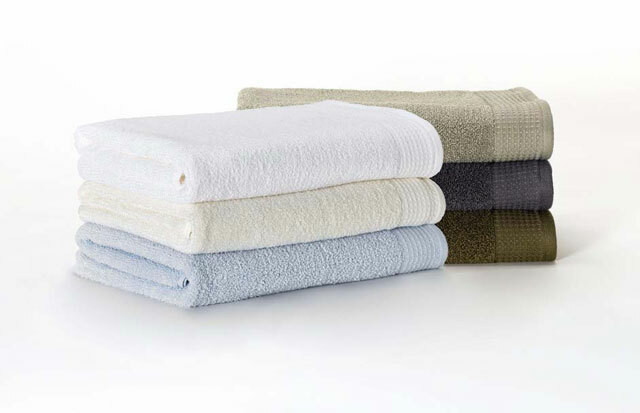 CANNON® towels with the Sanitized® treatment will not only improve your quality of life but also give you a sense of well-being. 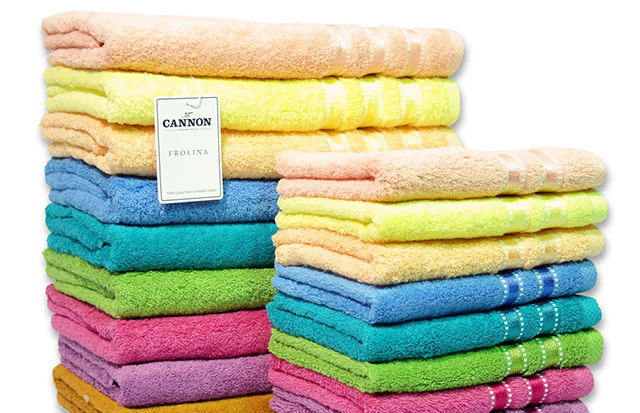 The Sanitized® Quality Seal gives you the confidence that these towel products provide true comfort and hygiene. 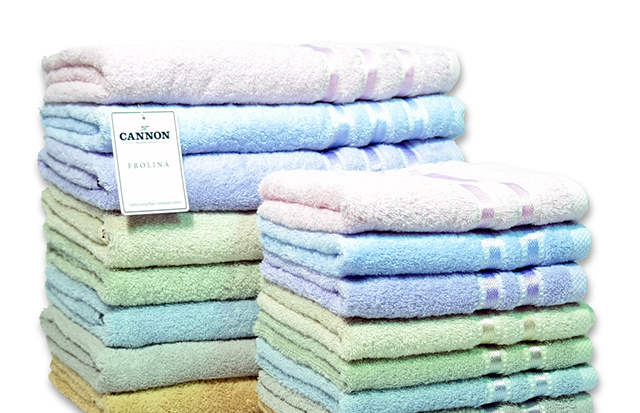 Double Star Co., Ltd. is a well-respected business that has been manufacturing and selling high-quality towels in both the domestic and overseas markets since 1989.